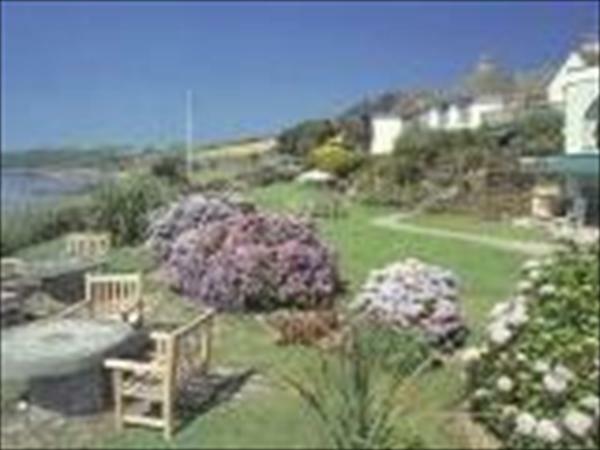 Nare Hotel Veryan, Cornwall is a delightful hotel which offers a relaxed, country house hotel atmosphere in Veryan, in a spectacular coastal setting in south Cornwall, the Nare Hotel Veryan has remained the highest rated AA 4-star hotel in Cornwall for the last 15 years. The hotel bedrooms, many with balconies, have fresh flowers, carefully chosen artwork and antiques that contribute to the hotel's engaging individuality. A choice of dining options is available, from light snacks to superb local Cornish seafood. The Nare Hotel, Veryan is open all year.